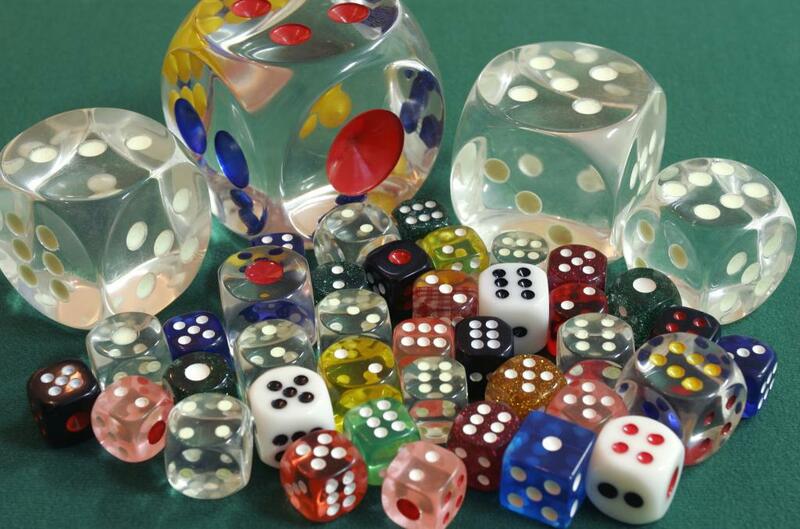 lUMINOUS dICE, tRANSPARENT DICES, COLOURED DICE. SWEE HUAT PLASTIC COMPANY ESTABLISHED SINCE 1975, THE THIRTY EMPLOYEES EMPLOY THE MACHINES LIKE EXTRA HANDS, TO SPEED UP PRODUCTION RATHER THAN REPLACE HUMAN LABOUR. THE WHITE AND COLOURS PLASTIC ARE GLUED TOGETHER AND THEN SUBMITTED TO THE COUNTLESS SHAVINGS, POLISHINGS AND TUMBLINGS REQUIRED TO TRUN THEM INTO SMOOTH UNIFORM OBLONGS WITH ROUNDED CORNER. THE FINAL SMOOTHING IS DONE SLOWLY, WITH LUBRICATING OIL. THE MORE INTRICATE CARVING DESIGNS ARE CARVED ENTIRELY BY HAND. THE CARVER HOLDS A KNIFE FIRMLY IN PLACE AND SWIFTLY TWIRLS THE TILES TO ACCOMMODATE THE DESIGN. FINALLY THE TILES ARE PAINTED. FOUR COLOURS ARE USED. THE WORKERS QUICKLY APPLIED A LARGE DAB OF PAINT TO INCISED DESIGN. THE EXCESS PAINT IS LATER REMOVED WITH PUTTY KNIFE, LEAVING THE INCISED AREA FULL OF COLOUR, AND THE TILES ARE WASHED AGAIN. 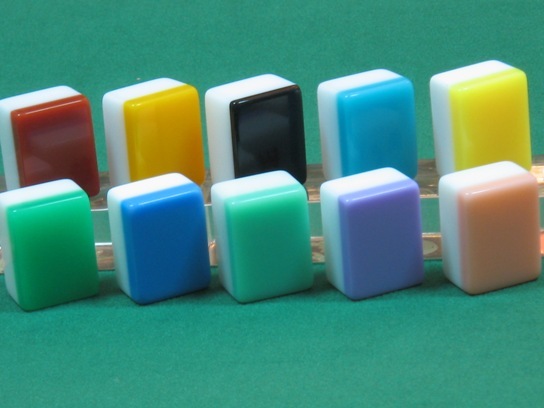 IN THE PAST, MAHJONG TILES ARE MADE OF IVORY AND BAMBOO. AND THE WORK WAS DONE ENTIRELY BY HAND. NOWADAYS IT IS MADE OF PLASTIC. SWEE HUAT PLASTIC CO HAS EXPANDED THEIR TRADE, EXPORTING TO SOUTH EAST ASIA, THEIR MANUFACTURING PLANT IN HONGKONG WITH 70 EMPLOYEES. OUR COMPANY DEALS IN MAHJONG SETS, DOMINOES SETS RUMMY MAHJONG SETS, CASINO CHIPS, PLASTIC DICE, ROULETTE GAME WHEEL, ROULETTE GAME LAYOUT, BLACK JACK GAME LAYOUT, BACCARAT GAME LAYOUT, PLAYING CARDS, PLAYING CARDS DISPENSER, PLAYING CARDS SHUFFLER, MAHJONG TABLE, FOLDING MAHJONG TABLE, MINI MAHJONG TABLE . 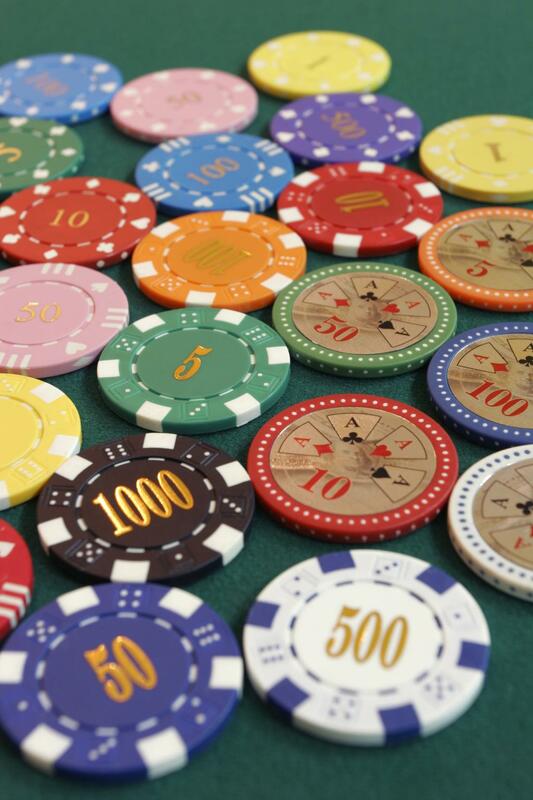 ALL KINDS OF CASINO GAMING ACCESSORIES ETC.